If your horse could vote for a favorite season, he wouldn’t pick summer. That’s because, overall, horses fare better in cooler weather. Heat and humidity present definite challenges for horses — and horse owners — but being prepared can help your horse through the worst of summer. Take steps ahead of time to prevent overheating, which, if untreated, can lead to heat exhaustion and even heat stroke, which can be life-threatening. What’s Worse: Dry or Humid? Both types of climates can make it hard for horses to cool down. Horses are designed to eliminate excess body heat and cool themselves through the evaporation of sweat. In hot, dry climates, horses can have trouble cooling off because of evaporation. “Horses (in dry heat) tend to dehydrate even if they’re not working or exercising,” notes Barbara Page, DVM, of Adobe Veterinary Center in Tucson, Arizona, who has been practicing in Tucson for over three decades. You’ll want to be especially observant if you have foals or senior horses. “The very young and the very old are more at risk in hot weather. I’ve seen young foals lie down to sleep and get heat exhaustion, and even heatstroke, because they were lying flat in the sun and didn’t wake up until they were too hot,” says Page. In hot, humid regions, horses can have trouble cooling themselves because of the lack of evaporation, because high humidity makes the sweating and cooling process less efficient. Whatever your climate, your horse should always have access to water and shade. Make sure you’re doing everything possible to keep your horse’s water sources clean, cool and fresh. If you use buckets in the stall, empty and scrub them daily; don’t just “top off.” For outside tanks, dump, scrub and refill about every three days. This not only keeps water fresh and eliminates algae, but also prevents mosquito larvae from hatching. 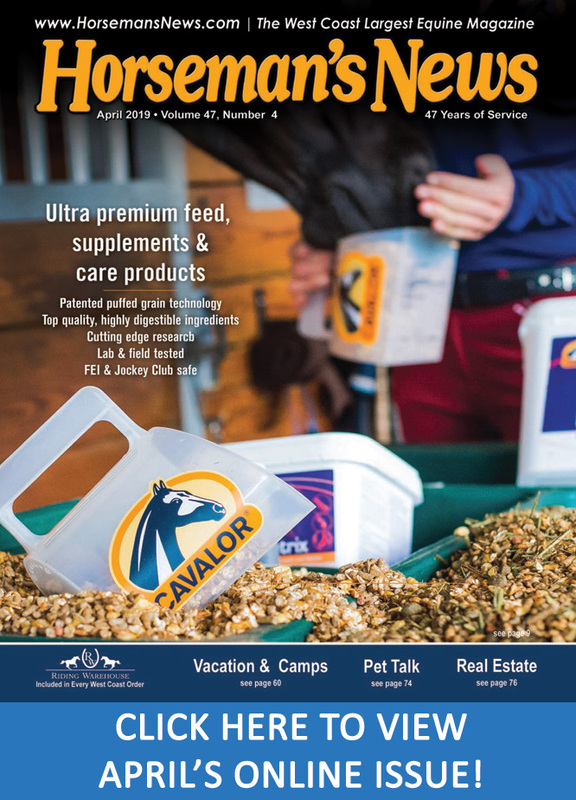 If you have any concerns your horse may not be drinking a sufficient amount of water, sprinkling powdered electrolytes on his feed daily will encourage water intake. 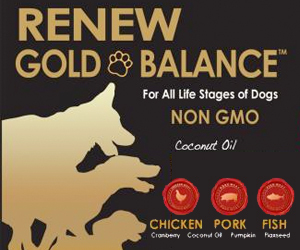 They will also help replace vital minerals lost through sweat. And keep in mind that electrolytes are beneficial to help with water consumption year-round, not just during the heat of summer. You don’t need to quit riding come summer, but you must be wise about when and how you exercise your horse when it’s hot — and especially when it’s humid as well. That water should be cool — not ice cold. Research has shown that horses will voluntarily drink more within the first hour after exercising if the water is about 68°F. You can easily tell if your horse is having trouble with staying hydrated by doing the skin pinch test. Simply pinch a small “tent” of skin on your horse’s neck just above where the neck joins the shoulder. When a horse is well hydrated, the skin should immediately flatten back into place when you let go. If the skin stays “tented” for a second or more, the horse is likely already dehydrated. Keep in mind that where you’re riding makes a big difference, because the ground under your horse’s feet can actually raise his body temperature. For example, if you’re riding in an uncovered round pen or arena with deep sand footing, conditions can be significantly hotter than what the thermometer reads because sand, gravel and rock hold and greatly intensify the sun’s heat. The thermometer may register 100°F, but soil temperatures can easily reach 130°F in settings with lots of sand or gravel. If you are riding in such settings, aim to finish your workout early in the morning so the footing will have cooled down overnight and before the sun is intense. Or, even better, opt for a ride outside the sandy arena and stick to mostly shady trails. Keep in mind that older horses, or those with health issues, will not be as heat- and exercise-tolerant as a healthy, younger horse, so use caution when riding and working with these horses in hot weather. Pay attention to the heat index. The higher the heat index, the less effectively your horse can cool himself by sweating, so use caution or, better yet, avoid riding when the heat index rises. Know the signs of overheating, heat exhaustion and heat stroke; if you notice any symptoms, call your veterinarian promptly, and take immediate action to cool the horse. When the body temperature exceeds 106°F, brain damage is possible, as well as damage to kidneys, liver, central nervous system, lungs and heart. If not treated, the horse can collapse and die. It’s important to know your horse’s normal temperature and vital signs so you can more easily identify when they are abnormal. It is crucial to cool down an overheated horse as quickly as possible. Get the horse into the shade, remove saddle and pad/blanket (if tacked up), and spray him down with cool water. Focus on the large blood vessels along the inside of the hind legs, and along the belly and neck. If heatstroke is suspected, place ice packs on the large blood vessels inside the back legs and on the head. Adding rubbing alcohol to the water or pouring it down his topline will also help in the cooling off process as the alcohol evaporates quickly. If possible, stand him in front of a fan while hosing him. The cool water will quickly turn warm because of the horse’s body heat, so continue hosing and scraping off the warm water to aid in the cooling process. 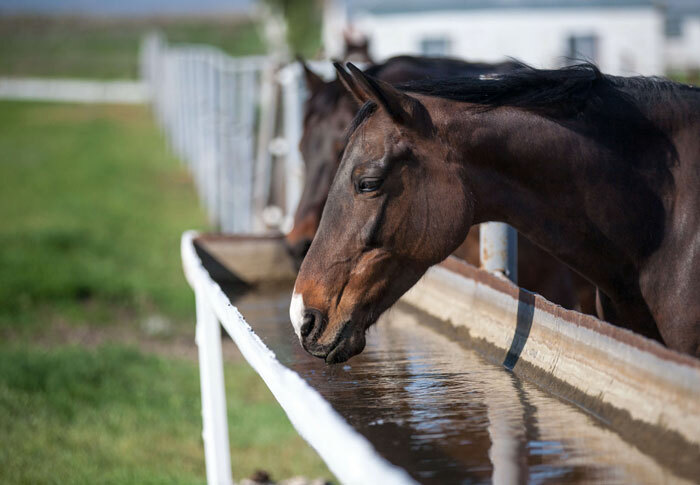 You may have heard that hot horses shouldn’t be allowed to drink, but water is an essential part of cooling down and rehydrating. Let the horse drink — just not a huge amount all at once. Allow the horse to drink several swallows every few minutes. Remember: A seriously hot horse with a high temperature is an emergency situation, so call your veterinarian. Even if the horse is responding to efforts to cool him down, the veterinarian may need to administer intravenous fluids to help the horse rehydrate and to replace lost electrolytes. As he recovers, carefully monitor the horse and watch for signs of colic or muscle cramping. 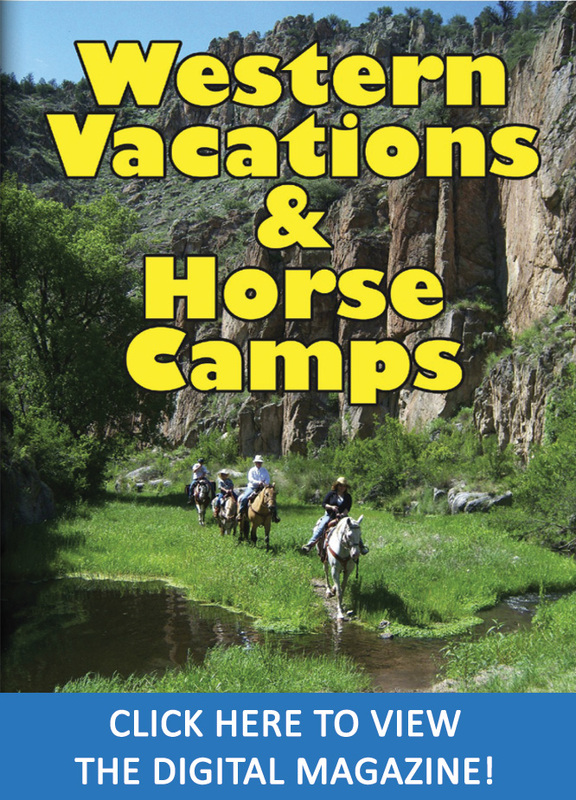 Summer can be the perfect time for making lasting memories with your horse. Just practice smart horsemanship and don’t let the heat interfere with those good times. 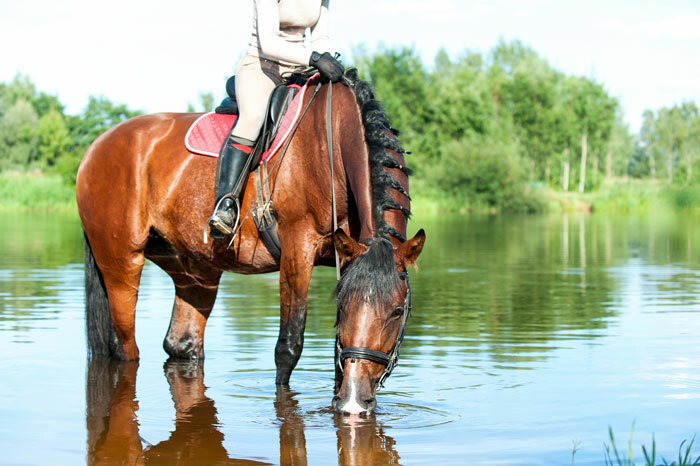 Adequate hydration is crucial year-round, so make sure you’re doing everything possible to keep your horse’s water sources clean, cool and fresh. If you use buckets in the stall, empty and scrub them daily; don’t just “top off.” For outside tanks, dump, scrub and refill every three to four days. This not only keeps water fresh and eliminates algae, but also prevents mosquito larvae from hatching. If you use automatic waterers, check them DAILY to be certain they are working properly, and clean them regularly. Make sure water sources and pipes aren’t in direct sun. Even clean water isn’t appealing when it’s hot. Tip #2: Be Sure They’re Sweating! When summer heat and humidity are unrelenting, some horses develop anhidrosis, the partial or total inability to sweat. If this happens, the horse can become dangerously overheated, and exercise puts him at even greater risk. Pay attention and if your horse isn’t sweating as much as usual, seems to be “panting,” or stops sweating altogether, contact your veterinarian.